The HubSpot + GoToWebinar integration seamlessly syncs your registrant and attendee data between both platforms so you can focus on what really matters: your event. Never import or export another CSV file of webinar leads again. This integration requires both GoToWebinar and HubSpot. Learn more. 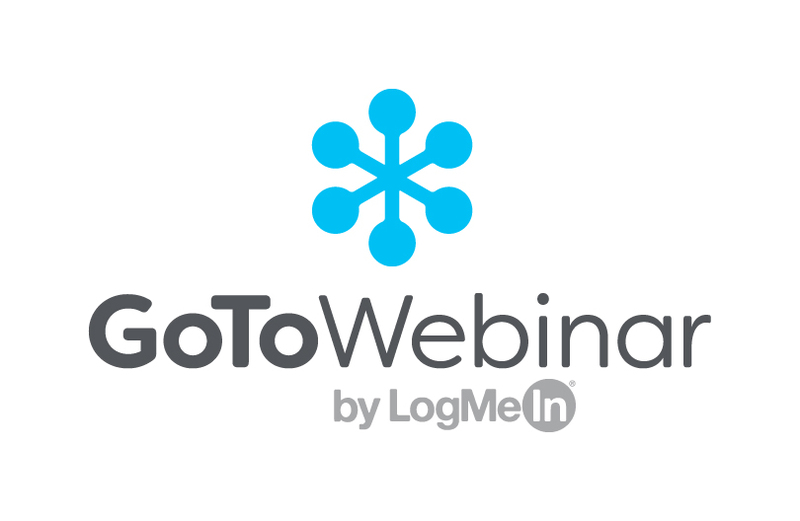 Build fully-responsive landing pages in HubSpot and sync them with your GoToWebinar event. Before the webinar, send invites, reminders and follow-up emails via HubSpot to nurture your attendees. 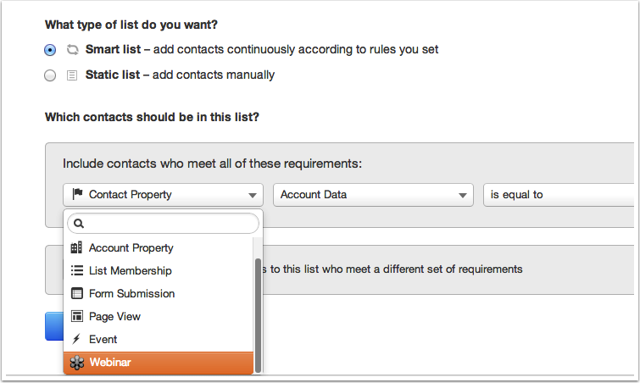 Create targeted lists of contacts based on upcoming and past webinar registrations. Use this information to target qualified leads and nurture them using HubSpot's robust marketing automation tools.